This lovely read-aloud anthology for older children and adults is a collection of over 30 stories and sayings. 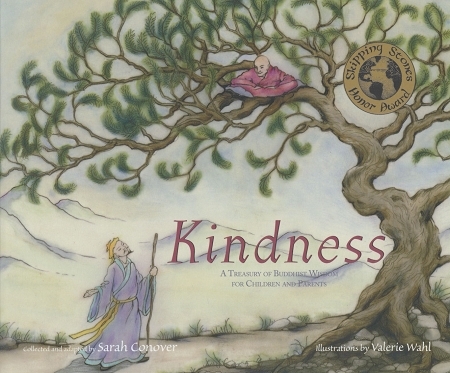 These memorable tales convey abiding teachings from the Buddha's life, in narratives which are compelling, gentle, thought-provoking, and often humorous. The stories are selected from the Pali Canon, Japan, China and Tibet and include such titles as: Anger, Perfecting Patience, The Mouse who Taught the Monk to Smile and The Worth of Cherry Blossoms.